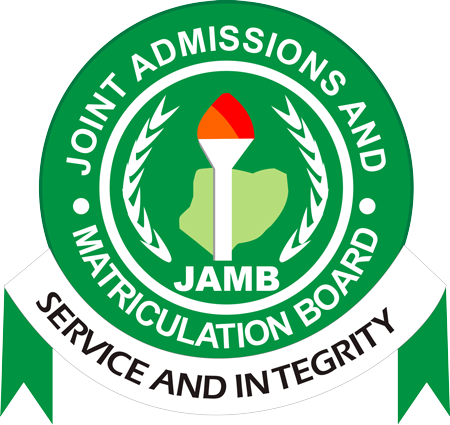 The Joint Admission and Matriculation Board (JAMB) has set a date for candidates to check their registered emails on their JAMB profile to know their allocated examination date and centers. This is to inform all successfully registered candidates for the 2017 JAMB UTME that the Board has announced a new date for centers/exam date allocation to all candidates. According to the Joint Admission Matriculation Board all candidates are to check their respective email used in JAMB Profile Creation and Registration On 10th May, 2017 in-order to be assigned a new Examination Slip which will now contain the omitted information [Exam Center and Date]. Each Candidates has been assigned a REG NUMBER and are advised to secure it as would be used to login before starting examination. Each candidate has also an exam number and center number. You are required to show your exam number and center number before being allowed into the venue of the examination. It contains the various towns in your state where you will be posted to sit for the examinations. DO NOT bring your Mobile Phone or Bag to the Examination Centre. Bring the ORIGINAL copy of this slip to the Examination Centre and submit it to the Invigilator. You will be marked absent if you DO NOT sit for the exam as indicated above and will forfeit the RIGHT to sit for the Examination. There will be NO Change of Subject in the Examination Centre. In case we discover another procedures on checking your exam date and center, we will update it here for you all. Bookmark this page to check later for new updates on the procedures to check and print out your JAMB UTME exam date and center even if its not sent to your mail box. Use the comment box below to share with us and your fellow candidates if you have seen your exam date and center in your mail box.